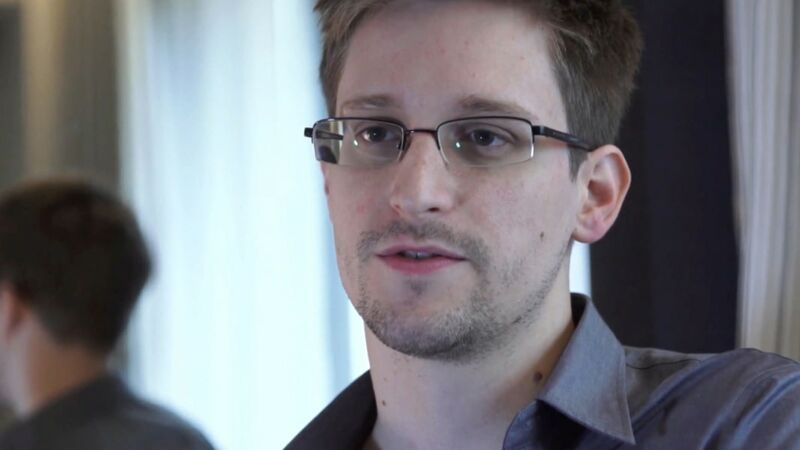 Pentagon Papers whistleblower Daniel Ellsberg said Friday he does not believe Edward Snowden would receive a fair trial if he returned to the United States. Ellsberg — who Secretary of State John Kerry praised for standing trial and defending himself in the Vietnam war-era while bashing Snowden as a “coward” and “traitor” on Wednesday — told Andrea Mitchell on MSNBC's "Andrea Mitchell Reports" on Friday that the 1917 Espionage Act under which Snowden is charged prevents him from getting a shot at justice. "He's a fugitive, not as Secretary Kerry says from justice — he's a fugitive from injustice. He has no chance of a fair, just trial in this country," Ellsberg said. Kerry’s comments, also to MSNBC, came in advance of Snowden’s exclusive interview with NBC News, in which Snowden, from a hotel room in Russia, told Brian Williams that he misses the United States. But Ellsberg, calling Kerry's statement "despicable," said the Espionage Act gave Snowden nearly no chance at justice if he returns to the U.S.
"He'd be facing a jail cell from the time he stepped off the plane here," Ellsberg said. 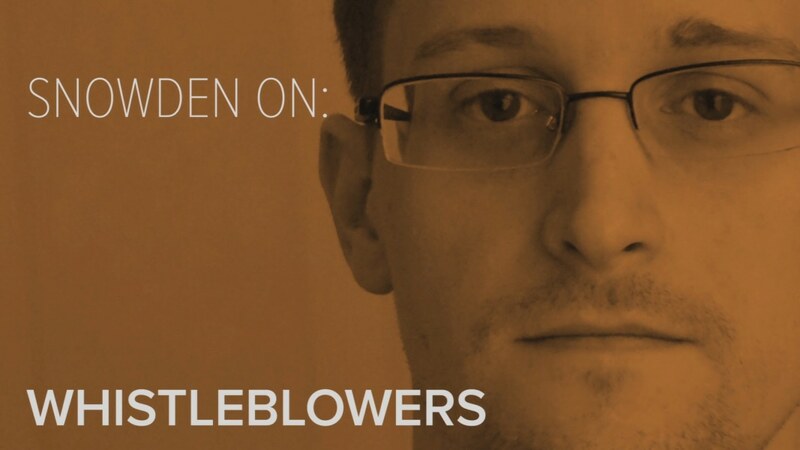 "He would probably never get out, unless the Espionage Act is changed, as it should be." Ellsberg is a former military analyst who worked on the top-secret study of U.S. decision-making in the Vietnam War, which came to be known as the Pentagon Papers. In 1969, he secretly photocopied the 7,000-page study, which revealed the U.S. government had knowledge that the war most likely could not be won, and gave it to the Senate Foreign Relations Committee and later to newspapers across the country. He told MSNBC he eventually got justice after his trial, but because of revelations by other people, not his trial or then-President Richard Nixon. "I was not allowed ... before that ruling by the judge to answer the question, 'Why did I copy the Pentagon Papers?' I was not able to put out a defense at all. It was ruled as irrelevant," he said. Ellsberg is the co-founder of the Freedom of the Press Foundation, a nonprofit organization which announced in January that Snowden had joined its board. Ellsberg has been a staunch defender of Snowden. In the interview with NBC News, Snowden compared himself to Ellsberg. “What’s interesting is that we see the exact same language, the exact same accusations being leveled against whistleblowers, being labeled against any critic of any government program throughout history, throughout time,” Snowden told Williams. Ellsberg's comments Friday echoed an editorial he wrote in The Guardian Friday, where he urged that the Espionage Act be reformed.